You gotta try it: An evening with boxing star Mary Kom and CP Foods in Bengaluru! 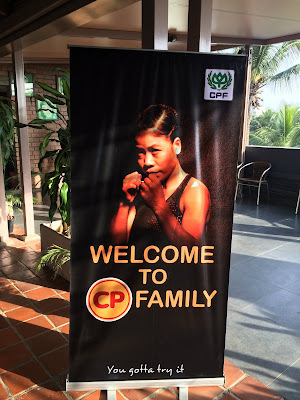 An evening with boxing star Mary Kom and CP Foods in Bengaluru! We are living in a busy world and people, especially working women won’t prefer spending too much of time in their kitchen. We always look for shortcuts and thanks to the ‘Frozen food’ culture. Personally, I like few brands and their delicious products (both veg and non-veg) available in the market. 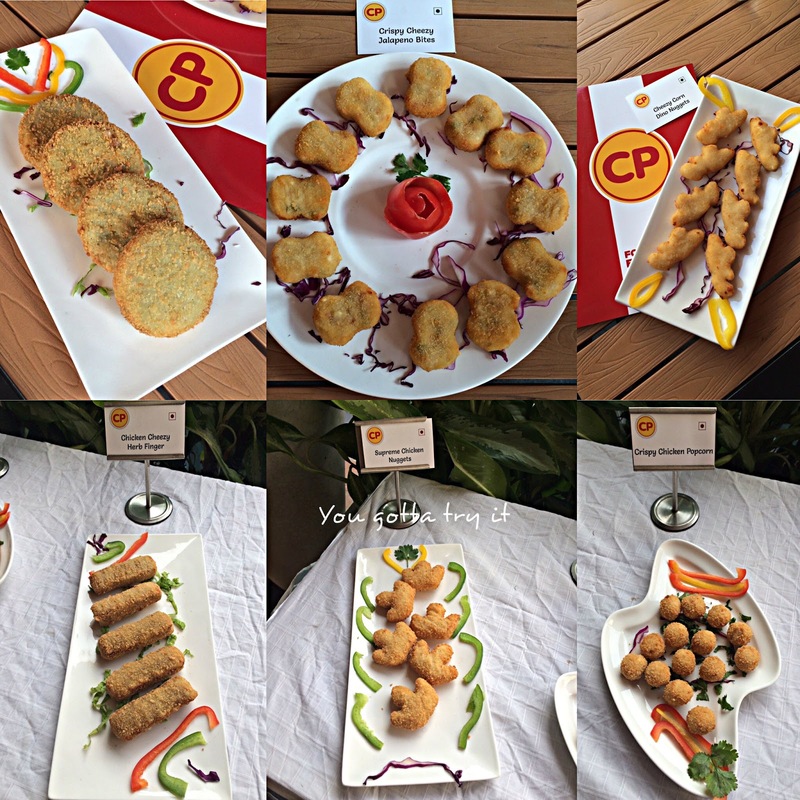 One of my favorite frozen food brands, CP Foods had an interesting event in Bangalore in December. 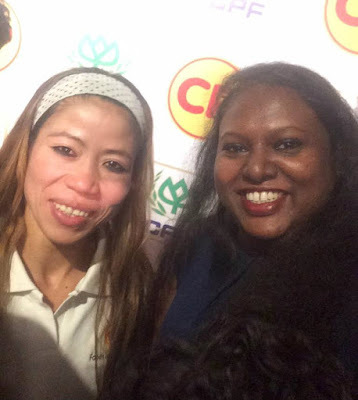 The main highlight of the evening was an exclusive bloggers evening with the special guest and brand ambassador of CP Foods; the world boxing champion Mary Kom. It was an honor to meet the ‘Iron lady’. 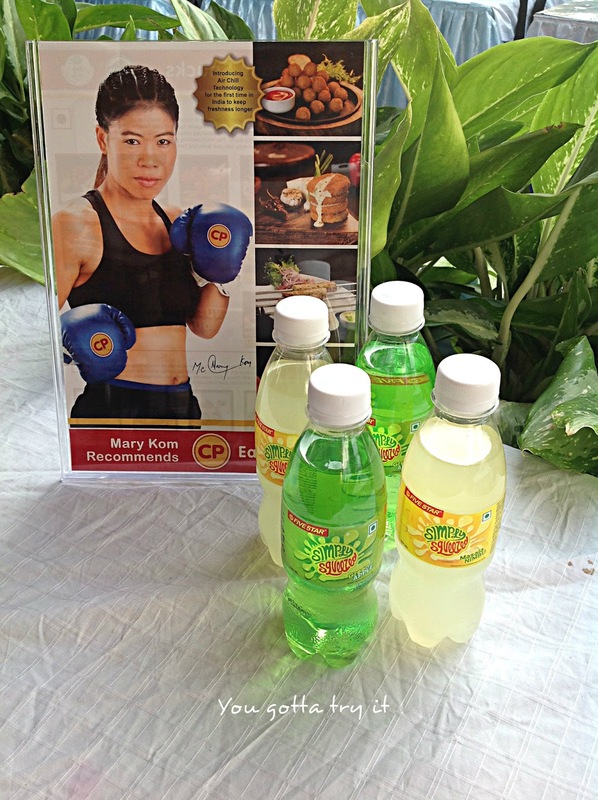 Charoen Pokphand Foods (CP Foods) Public Company limited is a leading agro-industrial and food company in Thailand. This 90+ years old company was started by two hard working Chinese brothers in Bangkok. 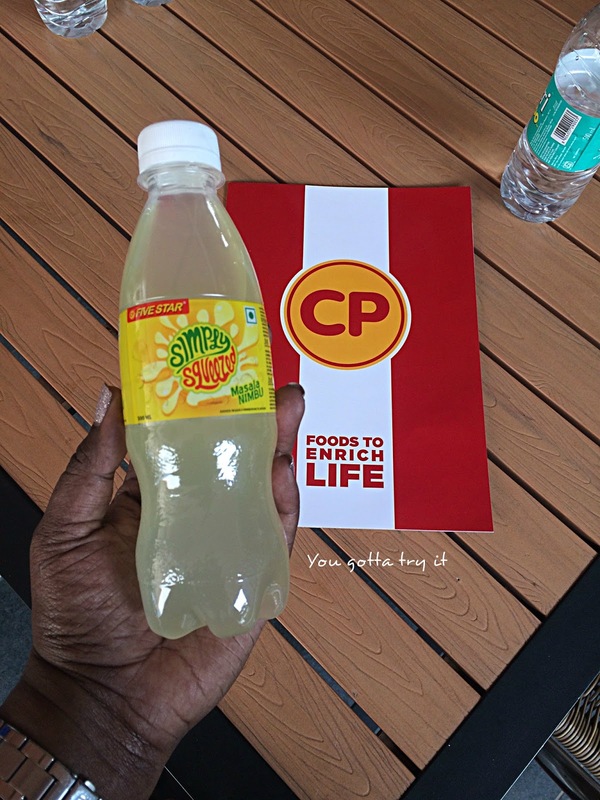 CP Foods is a popular brand in town with its ‘Five Star Chicken’ outlets. Currently, CP operates in 11 countries including India, Malaysia, Cambodia, China, Vietnam, Turkey, UK, Laos, Russia, Philippines, and Taiwan. 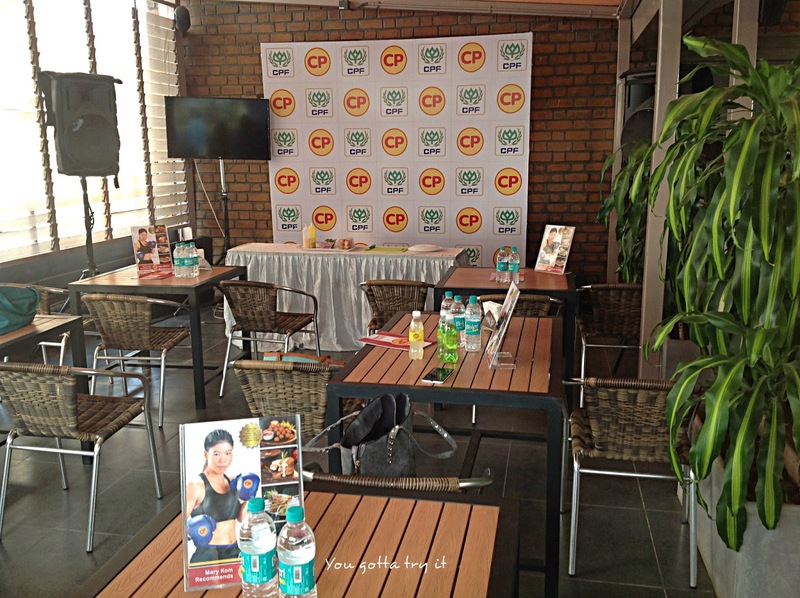 As their tagline says ‘foods to enrich life’; they believe in serving highest quality products by following strict food safety standards and hence customers have the best tasting experience. 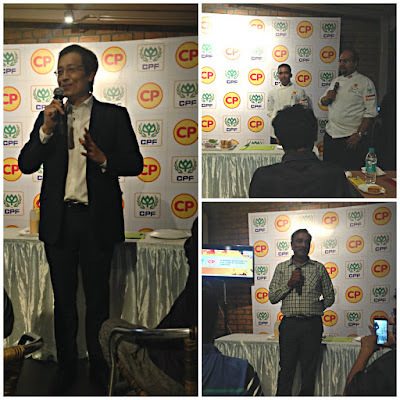 CP Foods have a wide range of frozen foods, frozen chicken, eggs, and sauces available through selected stores in the city. They use ‘Air Chilling Technology’ for chilling dressed chicken. They offer halal meat which is free from antibiotics and preservatives. 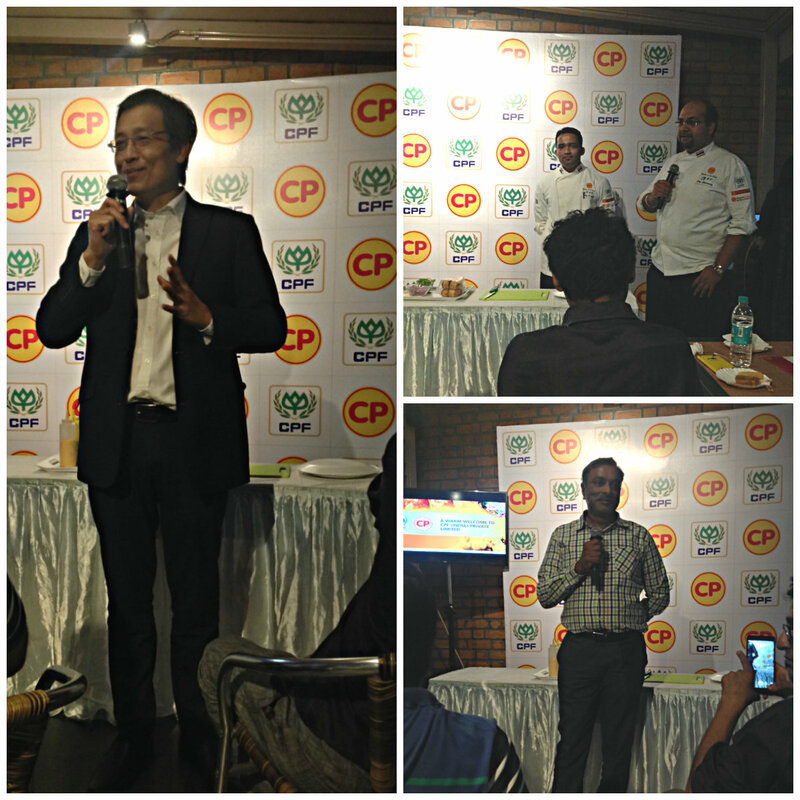 During our interactive session with the CP Foods Team, they also shared us about the hygiene standards they maintain at their farm in Chittoor, Andhra Pradesh. I was thoroughly impressed with the details and became a fan of some of the new products which they served for bloggers table. The evening was really interesting by tasting CP Foods ‘Easy snacks’ range while waiting for Mary Kom. Currently, they have 12 non-veg products and 5 veg products in frozen food range. 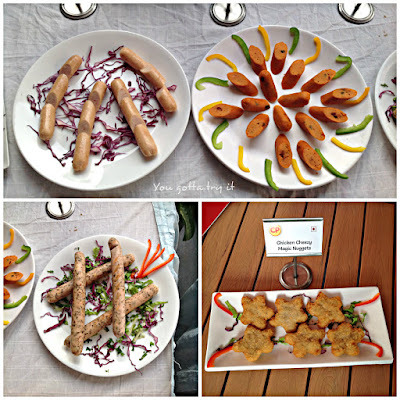 We tasted almost everything and few snacks were really outstanding. Some of the products can be made in air-fryer. 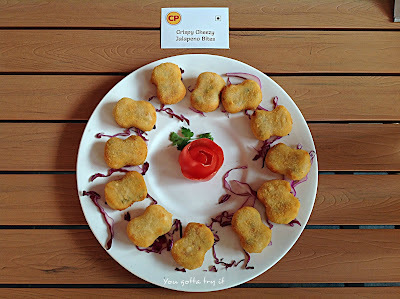 Though Chicken nuggets were tasty what I love most is their Chicken Cheezy Herb Finger which my friends too liked it. Also, their sausage range was amazing with Breakfast Chicken Sausage, Italian Chicken Cheesy Sausage, and Mexican Jalapeno Sausage. 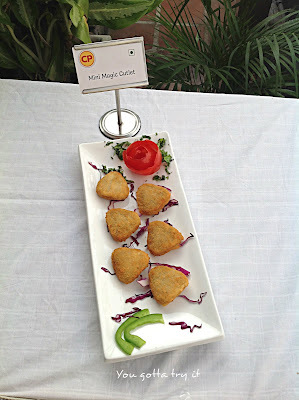 We also tried their in-house drinks, 'Simply squeezed' in two flavors - Masala Nimbu (my fav) and Green apple. They are also coming up with Veg and Chicken Biryanis. 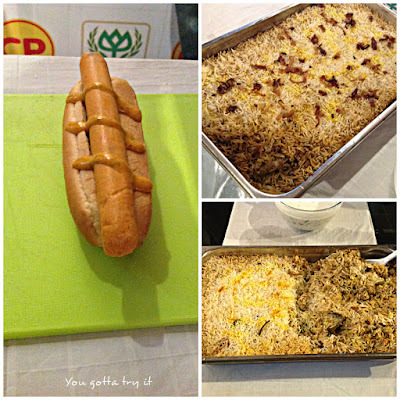 The Chef from CP Foods surprised us by live demo of breakfast sausages and with some biryani. The biryani was mildly spiced and tasted good. We were really lucky to meet Mary Kom’s family too. We came to know that she love some of the CP products and her kids too are a fan of ‘Easy Snacks’. She was very down-to-earth and allowed us to click some pics with her. A special thanks to the team from CP Foods, Media Moments, and Madison group for a wonderful evening.